Brentford Football Club and Rolfe East are delighted to announce a new partnership. The Ealing-based estate agent has worked with the Club over many years, sponsoring the Player of the Year Awards night for the past two years, and has now formalised this relationship. A three-year partnership agreement has been signed with Rolfe East becoming the Club’s Official Estate Agent. Rolfe East is an independent estate agent established more than 30 years ago. 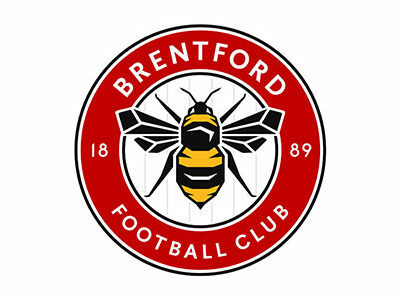 The firm has been a supporter of the Club for many years and has now signed up to the Brentford FC partnership family. As well as offering sales and lettings, Rolfe East have specialist departments that work in Land, New Homes, Development, Commercial, Property Management and International with offices all around the West London area with the head office based in Ealing. For more information, please visit www.brentfordfc.com.